Sash windows form an important part of a property’s architecture and nothing can rival their aesthetic on a period property. However, as aesthetically pleasing as sash windows are, they aren’t cheap to replace. This can leave older period properties with windows that are ill fitting, rotting, letting in draughts and, sometimes, that are dangerous or insecure. However, some people will still be wondering whether they can repair sash window themselves, and how easy a process it might be. Are you wondering how to repair a sash window? The window must be kept secure. Make sure you don’t compromise the locking mechanisms or the locks themselves during your repair work. London properties can be complex. Many are terraced, or semi detached, Victorian or Georgian homes. These are never the easiest properties to work on – accessing the windows could be challenging, and you never know what you might find when you begin work. Many repairs would involve dismantling the window. Unless you know what you are doing, it is very difficult to dismantle a sash window and put it back together again. This is made even harder when sash windows are older and more fragile. There are some professional services that can offer you excellent value for money, but that you would struggle to carry out yourself without prior experience of window fitting or carpentry. These are some examples. Sash windows will have experienced general wear and tear over the years, and as they get older, they won’t be performing as well as they should be. 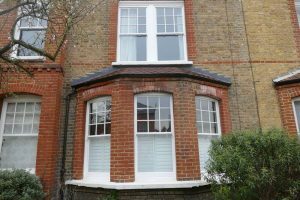 It is possible to have a general sash window overhaul to repair issues and make sure the window reaches optimum performance levels. Think of it as being like a service and MOT for your windows, sorting out issues and improving window quality to give you better all-round sash windows. 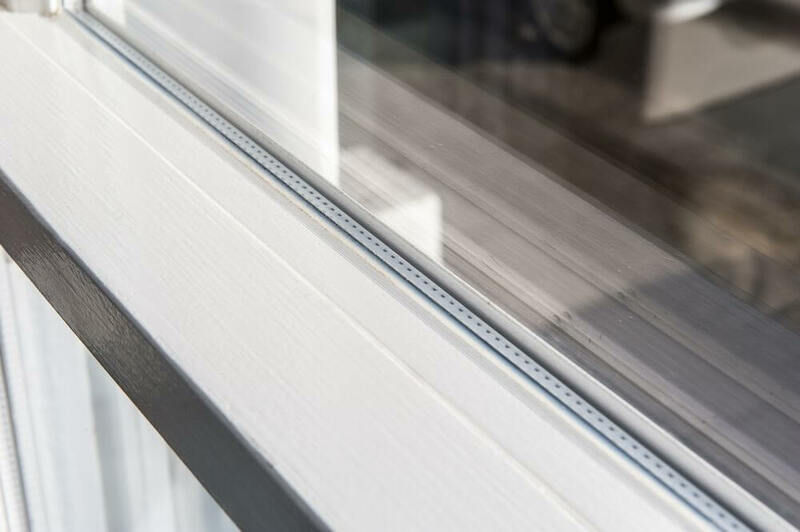 This will go a long way to improving your windows, making them far more thermally efficient, and improving their appearance and functionality. Rather than replacing your windows, why not upgrade the glass in your existing frames? This is a great way of working with your current window boxes, and it can make a big difference to your home and way of life. New, modern double glazing will go a long way towards improving thermal performance, though do be aware that you will need new sashes to go ahead with a glass overhaul and upgrade. You will need the help of a professional to make new sashes and install the glass, fixing any issues you have with insulation. Acoustic glass. Perfect for busy, noisy cities like London, acoustic glass is usually filled with Argon gas, and the whole unit is 24.8mm. This will have soundproofing benefits, and will also keep you property warmer with modern double glazing. For every 1mm thick pane of acoustic glass, noise levels can be reduced by 1 Decibel Level – a reduction of 10dB is the same as reducing outside noise by half. Safety glass. You can choose from laminated glass or toughened glass. Laminated glass has interlayers and won’t shatter if it breaks. Toughened glass will break into chunks instead of splintering like normal glass. This can be a popular option in London, where windows are often on street level. Many London homes feature stunning period sash windows from the Victorian and Georgian eras. As they age, many will need to be repaired in one way or another. If you have already completed numerous repairs and your sashes simply aren’t looking their best, it is possible to replace just the sash and leave the frame in place. 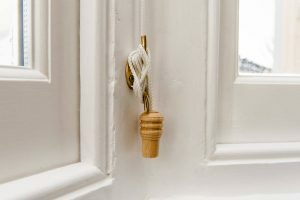 This gives your windows a new lease of life, without you having to opt for a full sash window replacement. What’s more, you can upgrade to modern double glazing, as the strong new timber sashes will be able to support this. Sashes are removed from frames, then glass is taken out and old putty removed. This allows the professional to clean out the joints and remove rotten wood. Gaps are filled with epoxy resin and new timber is spliced in. The sashes are sanded down for a better appearance and fit. The glass is reinserted, and the window is finished off with a fresh coat of paint. Weatherstrips and cords are replaced, and pulleys are rebalanced and lubricated. Sashes are put back into their frames. 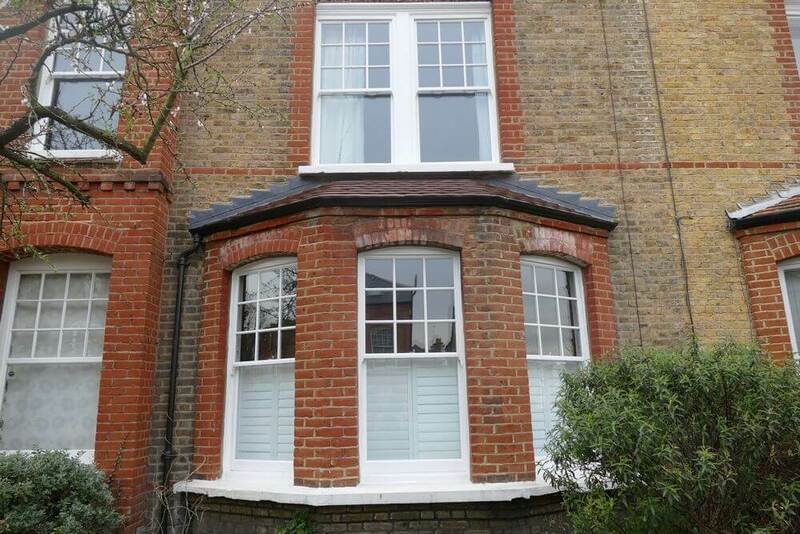 This is a highly specialist process, carried out by professional joiners and window experts. You shouldn’t attempt to remove sashes yourself unless you know what you are doing. Sash window repair – a DIY job? As you can see, it’s often highly beneficial to employ a professional to repair your sash windows, especially if they are older and more delicate. And it will still offer you excellent value for money, as you won’t have to pay to replace your entire sash window. A professional repair and overhaul will also ensure that you don’t cause any further damage to your windows – always a real danger when removing sashes in older windows that may not be perfectly stable.